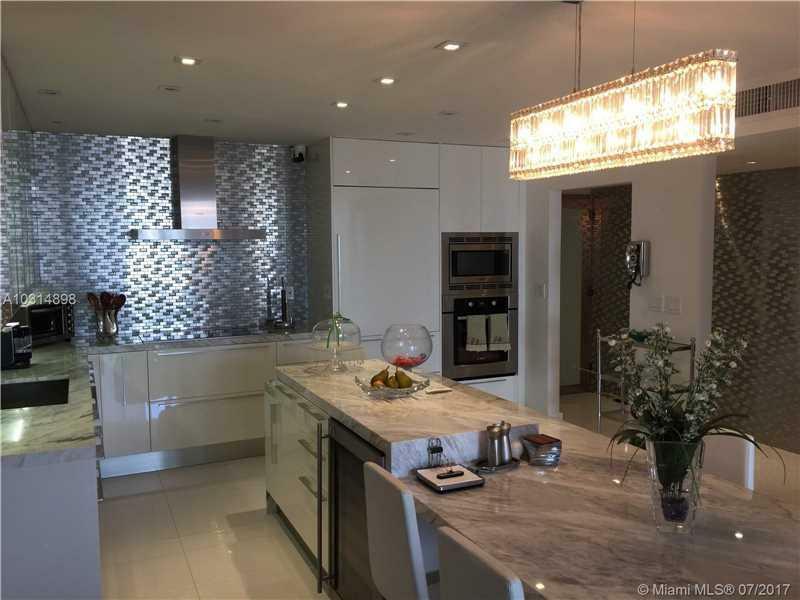 A RESIDENCE EXTRAORDINAIRE IN THE HEART OF SUNNY ISLES! 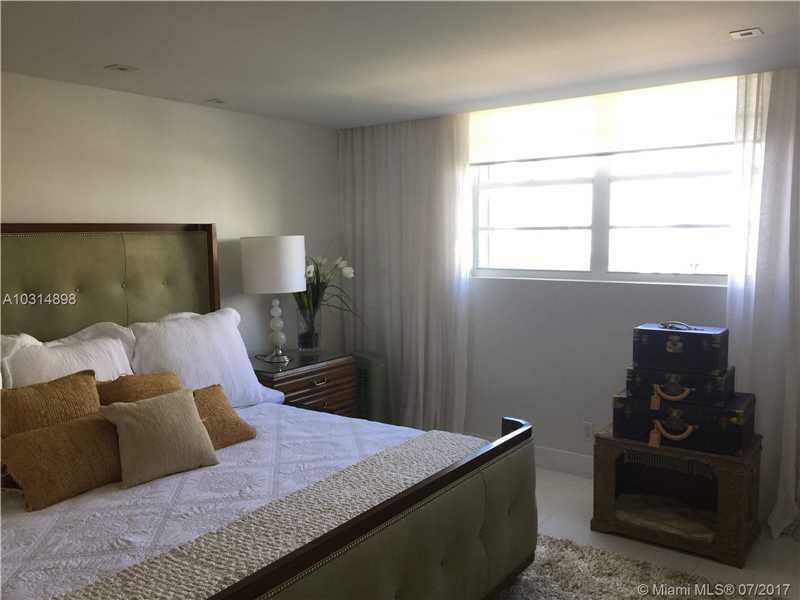 EXCELLENT PANORAMIC VIEWS OF THE INTRACOASTAL AND CITY WILL LEAVE YOU BREATHLESS!!. THIS STUNNING UNIT IS A SPACIOUS 2BR/2BA BEAUTIFUL UPGRADED, COMPLETELY REMODELED WITH $250,000 IN UPGRADES!! 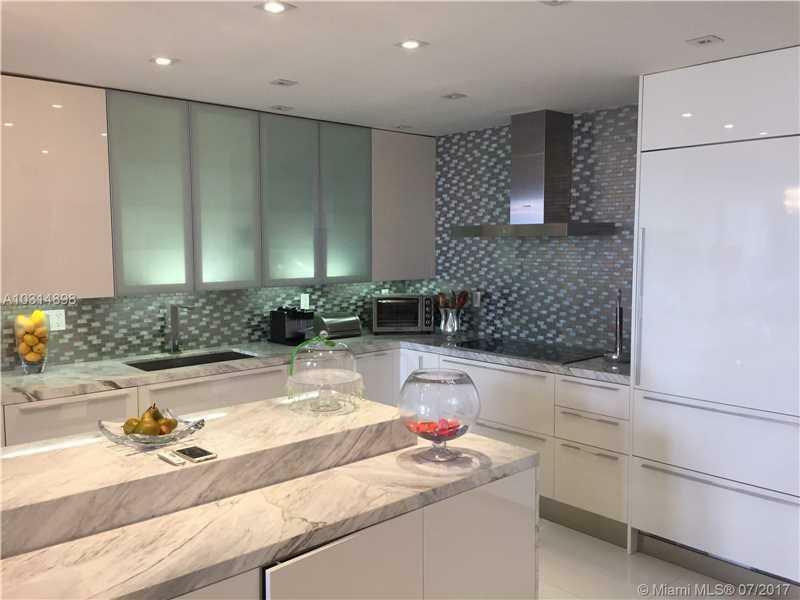 !, THE FINEST FINISHES, INCLUDING MARBLE TILE, NEW STATE OF THE ART OPEN KITCHEN, ALL NEW APPLIANCES, GRANITE COUNTERS, NEW A/C UNIT, ALL NEW FIXTURES AND CUSTOM LIGHTING, ALL NEW DOORS AND GLASS DOORS, TOP OF THE LINE BATHROOMS. GREAT 5 STAR AMENITIES, INCLUDE 24 HR VALET, SECURITY, GUARD GATED LOBBY,CONCIERGE, SPA, FITNESS CENTER, POOL + JACUZZI W/ATTENDANT, PARTY RM, TEEN RM, CHILDRENS PAYGROUND + MORE!